Costa del Sol hosts every kind of congresses and professional meetings along the year. Businesses choose the region to celebrate their meetings and events every time more and more. As example, there are numerous appointments in the next months. Take a look! 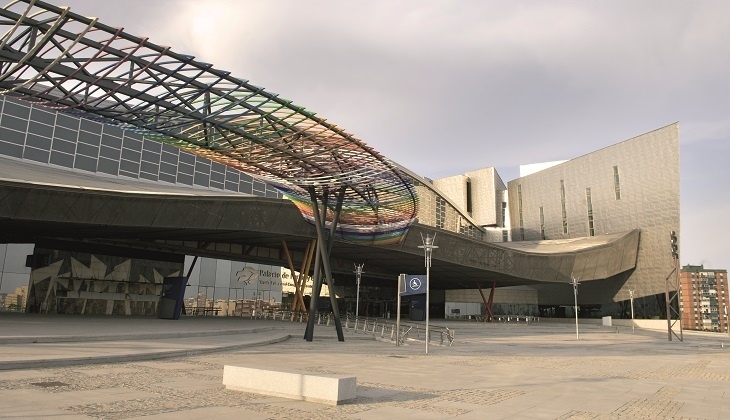 The Palacio de Ferias y Congresos de Málaga (Fycma) will host three big events soon. The first of them, Natura Málaga, will be celebrated on April 6th – 8th , and will gather a wide offer of ecological products, as well as different workshops and conferences. A few days after, it will take place the Foro Ser Emprendedor, an event that reaches its 6th edition this year and which has become already consolidated as a meeting place for the business development promotion. And on May 26th, ECongress, the largest e-commerce, social media and digital marketing fair in South Europe arrives in Málaga and more than 600 people are expected to attend. The Palacio de Ferias, Congresos y Exposiciones de Marbella is another enclosure with a high rate of activity in the region. On March 16th – 18th the 45º edición de la Cumbre de Hoteles de Lujo (45º edition of Luxury Hotels Summit) will be celebrated here. The event will assemble more than 250 professionals of this sector. There will be present the responsibles of three Costa del Sol Hotels: Puente Romano, Don Pepe and Finca Cortesín. On April, this facility will host the XIX Foro ACCE Marbella 2018, where matters such as personal development, science and spirituality, and health and science will be dealt with. On March 23th – 25th, the anime and manga fair EsteponGo will be celebrated in the Palacio de Exposiciones y Congresos de Estepona. Demonstrations, videogames tournaments and many more other surprises will be offered in one of the most expected meetings by the Japanese comic fans. Besides, between March 30th and April 1st, the facility will host another event: Expo Tattoo, a charitable purposes congress, will assemble the best tattoo artists from Costa del Sol.